Today is my birthday! I hope everyone has a beautiful day. I’ll be back with new posts in a day or two. 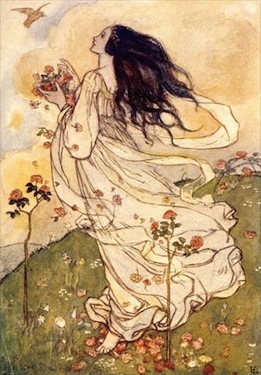 Image: A Birthday by Emma Florence Harrison (c. 1910), via Artmagick. Yay hope it is a wonderful day! Thank you all! It was such a fun day.